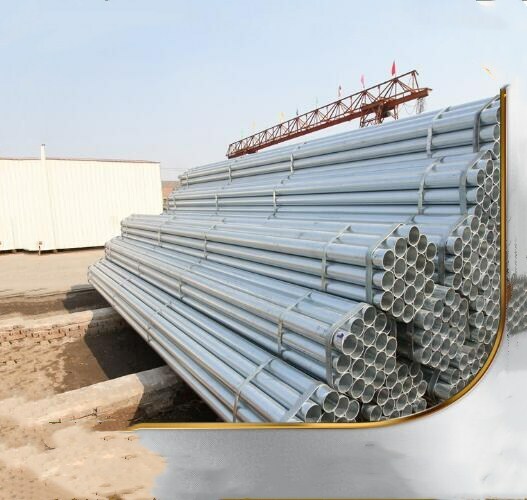 Product categories of Galvanized Steel Pipe, we are specialized manufacturers from China, Galvanized Steel Pipe, Galvanized Pipe suppliers/factory, wholesale high-quality products of Galvanized Steel Tube R & D and manufacturing, we have the perfect after-sales service and technical support. Look forward to your cooperation! 1.Shap: Rectangular, Square and Round. 2.Black material, hot dip galvanized steel material. 3.Quality, we can guarantee the product's quality, welcome to come and test the products. 4.Delivery time: super fast delivery, stock sizes only 2 days. New sizes will need about 10 days to produce. 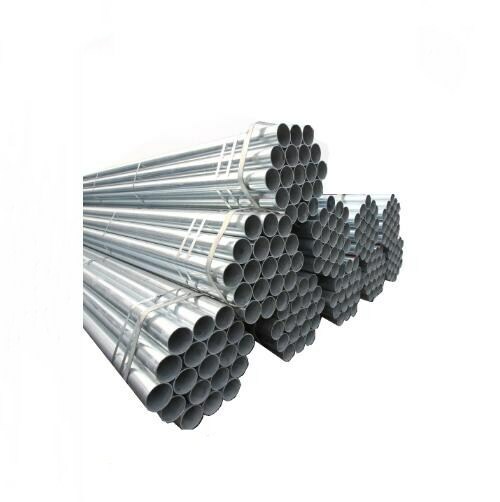 1.Cutting steel pipe into new length, stock products cutting only 2 days. 3.Bending the pipe into demand sizes. 4.Welding the pipe, weld bar and pipe on the plate. 5.Painting on the pipe surface after cutting.